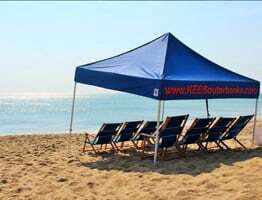 We have booked our Outer Banks vacations with KEES the last two years and they have been nothing but the best in our experience. The staff is kind and helpful (the cleaning staff even came out to our cars to give us a warm welcome as they were leaving since we had arrived a few minutes before check-in), the houses are clean and have great amenities, and the flexible stay option makes it easy for us to book a stay that fits our schedule. 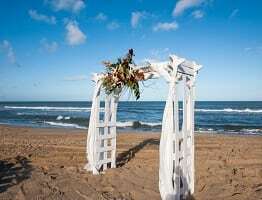 I would definitely recommend them for your OBX vacation rental needs!